Channel 5 have scheduled daily live feed for the upcoming series of Celebrity Big Brother. Celebrity Big Brother returns to Channel 5 in just under two weeks, and the new series will be accompanied by almost daily editions of live feed on sister channel, 5*. Starting on launch night, there will be editions of Live from the House on 5* for an hour each time, though Friday evenings will have 90 minutes of live feed with 30 minutes on Channel 5 following eviction shows. 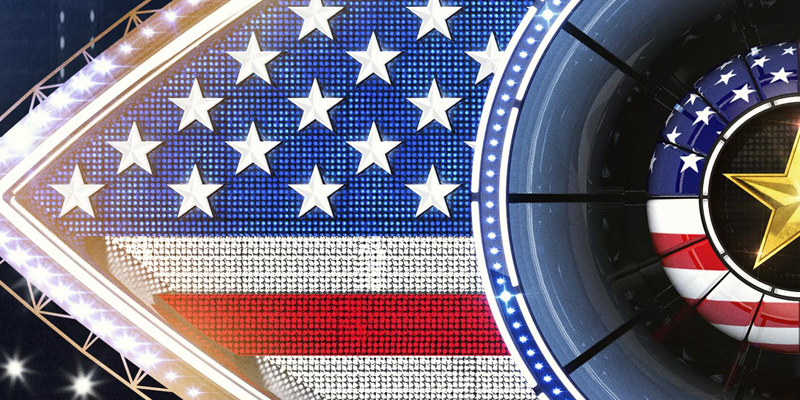 Celebrity Big Brother returns on Thursday 27th August at 9pm on Channel 5 and TV3.